need a basic grammar review. The first section familiarizes the reader with the grammatical terms used throughout the text. 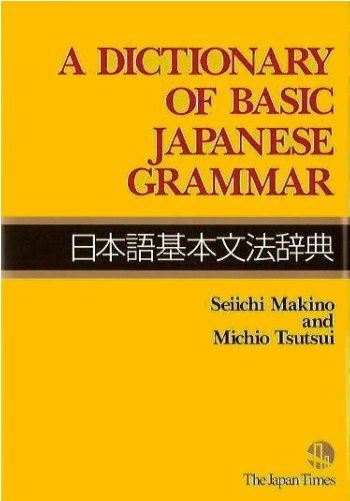 The second provides an overview of the major grammar concepts of Japanese. The third and main portion of the text is devoted to descriptions and explanations of the basic grammar items. The fourth and fifth sections, consisting of eight appendixes and three indexes, complete the text.